October 15th is going to be a great day at our house! There are three great titles arriving in stores from Fox Home Entertainment and they are all movies that our family is excited to watch! 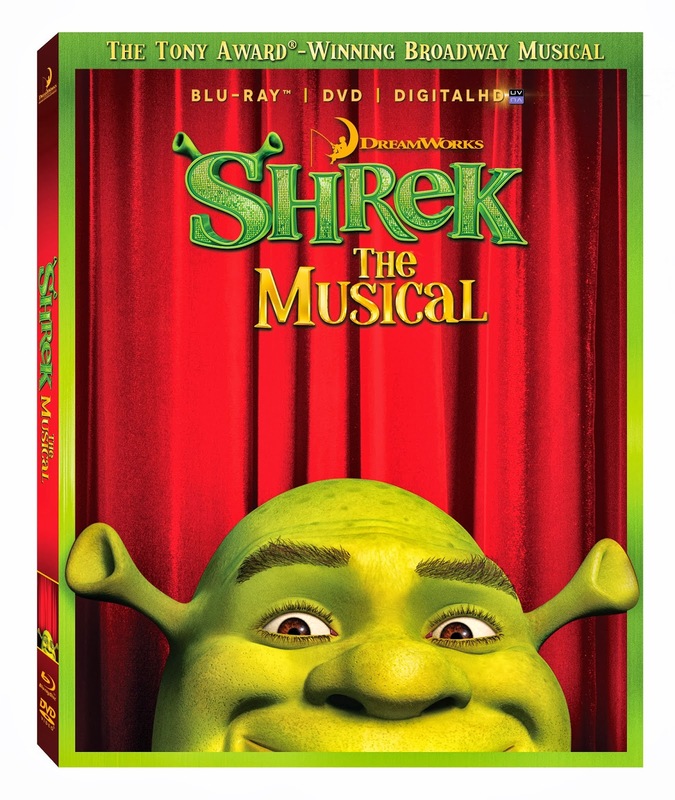 Shrek The Musical tells the story of a swamp-dwelling ogre who goes on a life-changing adventure to reclaim the deed to his land. Joined by a wise-cracking donkey, this unlikely hero fights a fearsome dragon, rescues a feisty princess and learns that real friendship and true love aren’t only found in fairy tales. Get ready for more high-kicking action and fur-flying fun in this awesome animated TV series based on the Academy Award®-Nominated hit movie Kung Fu Panda*! He may not be your typical warrior, but Po packs an arsenal of martial arts skills as big as his heart...and his stomach. 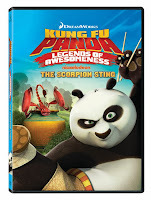 Always ready to fight for what’s right, Po and the Furious Five—Tigress, Monkey, Mantis, Crane and Viper—face exotic dangers at every turn, including a pair of magic shoes with an evil “sole,” and Scorpion, one of the sharpest villains in all the land! 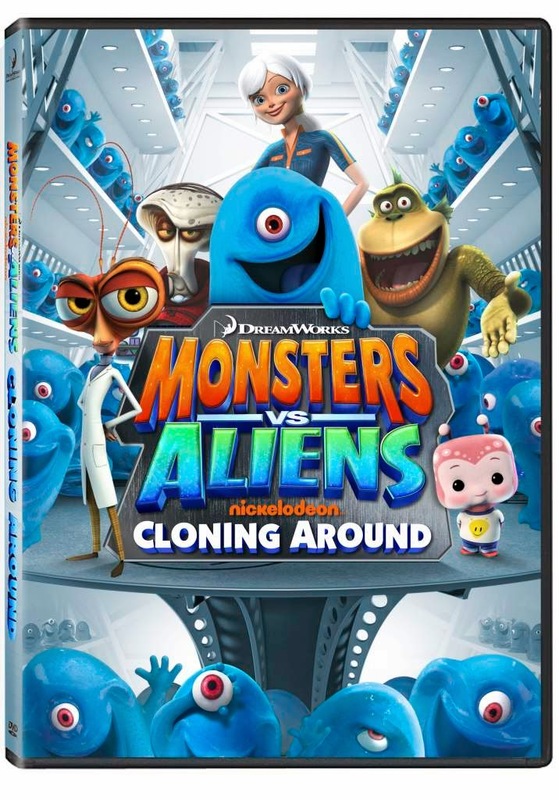 Get ready for a world of hilarious monster mischief and alien antics in this all-new animated TV series inspired by DreamWorks Animation’s ginormous hit movie Monsters vs. Aliens. 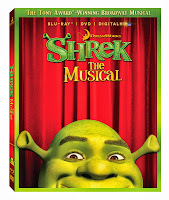 Join team leader Susan, muscle-bound Link, ingenious Dr. Cockroach, Ph.D., and B.O.B., the gelatinous blob, as the residents of the government containment area embark on fun-filled adventures under the not-too-watchful eye of General Monger!